The Quilt Along is definitely a go! Thanks to everyone who is joining in. I heard from many of you, that a QAL is just the thing to get you motivated and back into the sewing room! Our Project is the “Let It Snow quilt and/or runner from my Angles With Ease 2 book. Click here to read the first post about the QAL. Every week I will post a little more info so you will have something to work on over the next week/weekend. If you want to get email updates on the QAL, you can sign up to follow my blog using the tab on the right sidebar. You can also follow along via Instagram. Just use the hashtag #letitsnowqal. 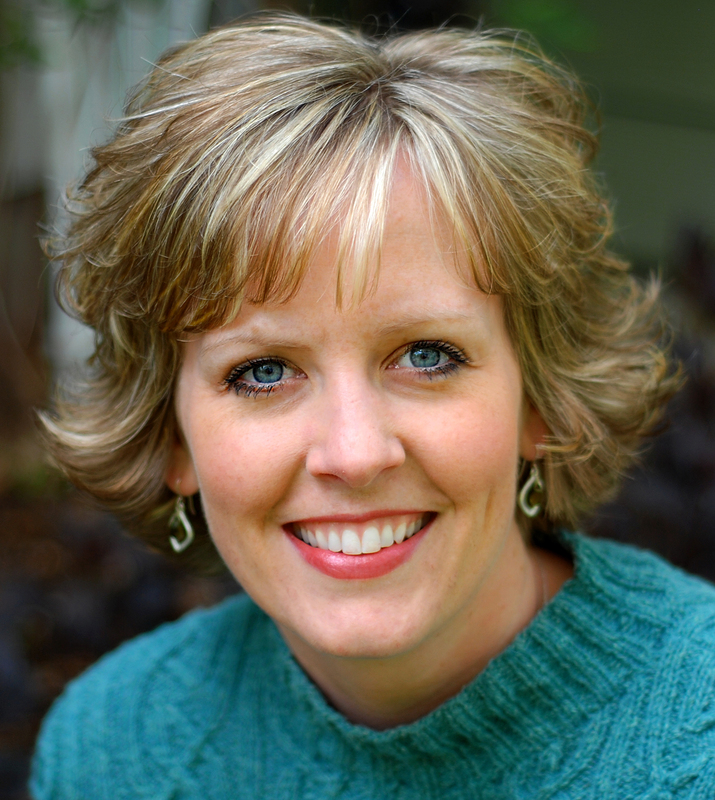 If you would like a great mini tutorial on using Instagram, Cindy Lammon has a good one on her blog here. You could also post your progress to my Facebook page here. Please share! It’s always fun to see what others are working on. Those that emailed or commented to join in, should have gotten an email with the info on the runner option. If you didn’t already get that, please email me at hmulder@wecnet.com. Edit: For those of you who already got this file, I have updated it as of 1-27-16. You can click here to download a new file. First, let’s talk about fabric selection. I have made 3 of the large quilt that I can share with you. 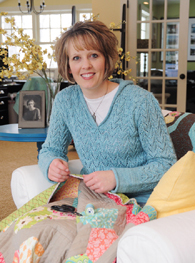 After you have looked at the quilts, then you can raid your stash or visit your favorite quilt shop and put together your fabrics. I will give all of us until next Tuesday to get this done and then I will share some hints on cutting. 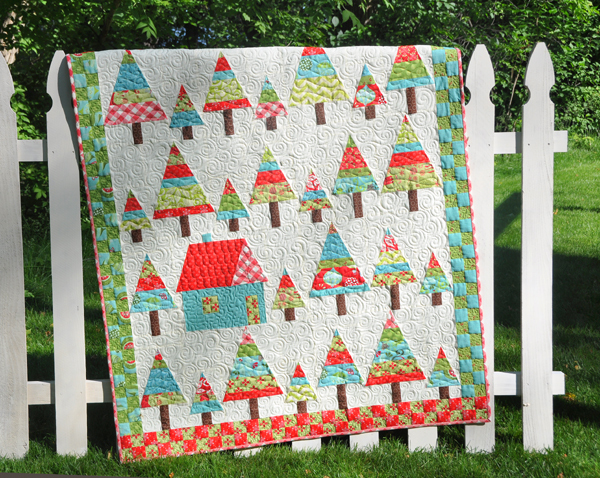 The original quilt is made using Evergreen by Basic Grey for Moda fabrics. 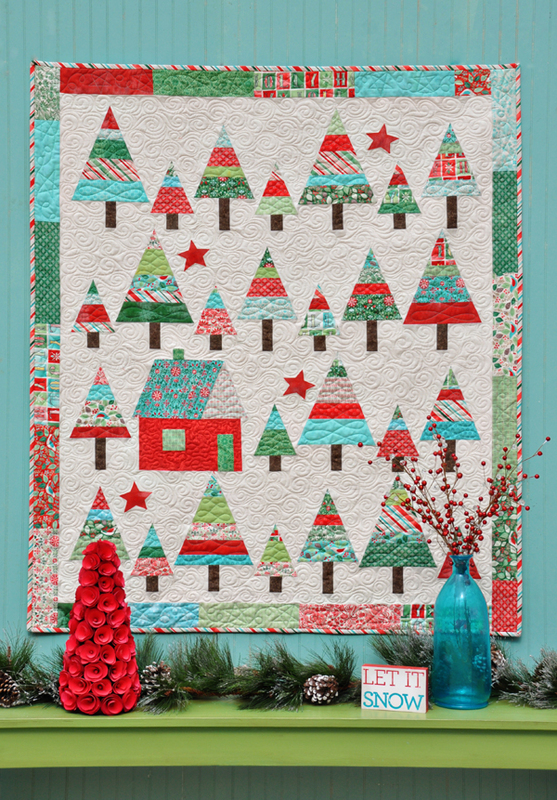 The second option features Holly’s Tree Farm by Sweetwater, also for Moda fabrics. 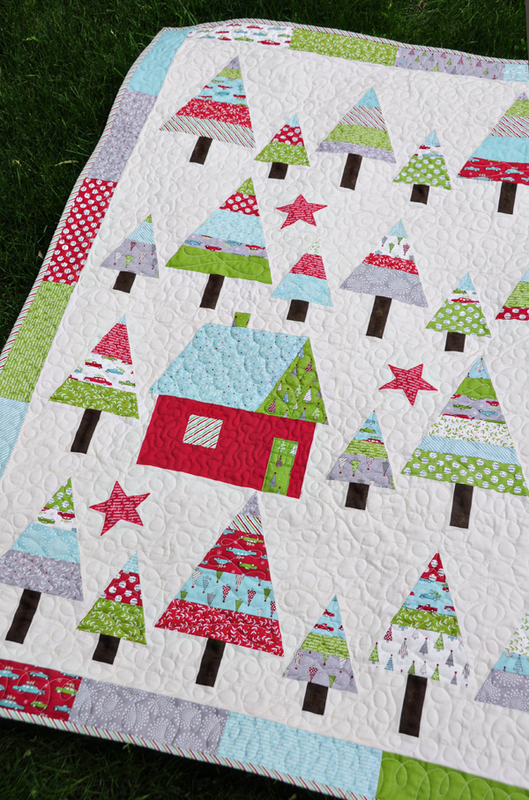 The last big quilt is done with a lot of Christmas prints that were designed by Kate Spain. The line is called 12 Days of Christmas. I threw in a couple plaids and chevrons, just to add some fun texture. I also changed up the border on this one by adding the checkerboard, instead of the scrappy strips. I used my leftovers from this quilt to make the runner that I shared last week. 10” rectangles or 19 – 1 ½”-3” x 10” strips. If you are making the quilt and the runner, you will need a total of 32 – 10” squares. Keep in mind that your runner won’t be as scrappy as mine unless you follow the option for making both the runner and wall quilt OR the option using the strips. I haven’t quite decided on my fabrics yet. I am playing around with a few ideas and auditioning them. I took pictures so you can see the process that I go through to select fabrics. 2. The same fabrics on Essex Linen by Robert Kauffman. This color is graphite and is one of my favorite backgrounds to work with lately. 3. I would love to see this pattern done with a blue background. This one has white dots that look like falling snow. Perfect! This print is called “Sprinkle” from the Cotton and Steel basics collection. 4. I would also love to see this pattern done with a red background. Very bold and Christmas-y. This fabric line is coming out later this spring. It’s called Juniper Berry by Basic Grey for Moda fabrics. 5. You might also consider doing your trees in one solid fabric with different low volume prints for the background. I hope that gives you a few ideas for selecting fabric. I would love to hear what your choice is going to be. Please let it in the comments or post to Instagram using the #letitsnowqal hashtag. You can also let me know if you have any other questions, by leaving me a note in the comments. This entry was posted in Quilt Along, Quilting and tagged Let It Snow Quilt Along. Bookmark the permalink. Thanks for all the ideas for fabric selection. Many of these hadn’t even crossed my mind. I love the gray ideas. I pulled fabrics from my stash last week, but none of my Christmassy fabrics are as cute as the collections you have. Now I want to go shopping, even though I’m in “use what you have mode” right now. I love the checkerboard borders on option 3, maybe I should make the quilt, too, just so I can do the borders! So excited to get started! I’ve started 3 new quilts this week. Yikes! Hi Kris – Maybe just adding a couple new prints and the rest from the stash would be a good compromise? Just a thought . . . .
Is it to late to join Let It Snow QAL? Not too late at all! I will email over some info. Thanks for joining us! I sure wish Cookie Exchange was available right now for my project!! I have seen Cookie Exchange on Etsy in Scrap Bags. You might check there. I have leftover jelly roll strips in greens, reds and yellow batik. That will be my trees. I don’t have a background yet. HI, just starting here! Like to join if it’s not too late.